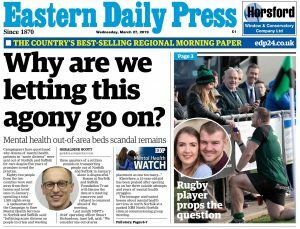 After the publication of a highly critical report from the Care Quality Commission (CQC), the Director of Nursing, Quality & Patient Safety of Norfolk & Suffolk NHS Foundation Trust (NSFT) is now claiming that NSFT has ‘taken urgent steps’ to put the problems right. 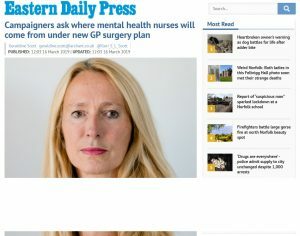 The Director of Nursing claims that ‘We have already taken steps to recruit more mental health nurses, work extra weekend shifts and monitor more closely the waiting times and experience of our service users.’ Why then is NSFT spending £7.3 million on redundancies which will see overstretched community teams lose more than one quarter of their staff? Why is NSFT losing experienced permanent staff yet spending £1.5 million per month on temporary staff? 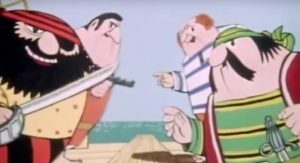 Why is NSFT rumoured to be looking to launch recruitment drives in Portugal and Ireland at the same time as paying some existing staff more than £100,000 in redundancy payments to leave? Where are the beds and staff to deliver a decent and safe service? Read the excerpts from the CQC report yourself and see whether you too identify two issues as NSFT claims or rather more. 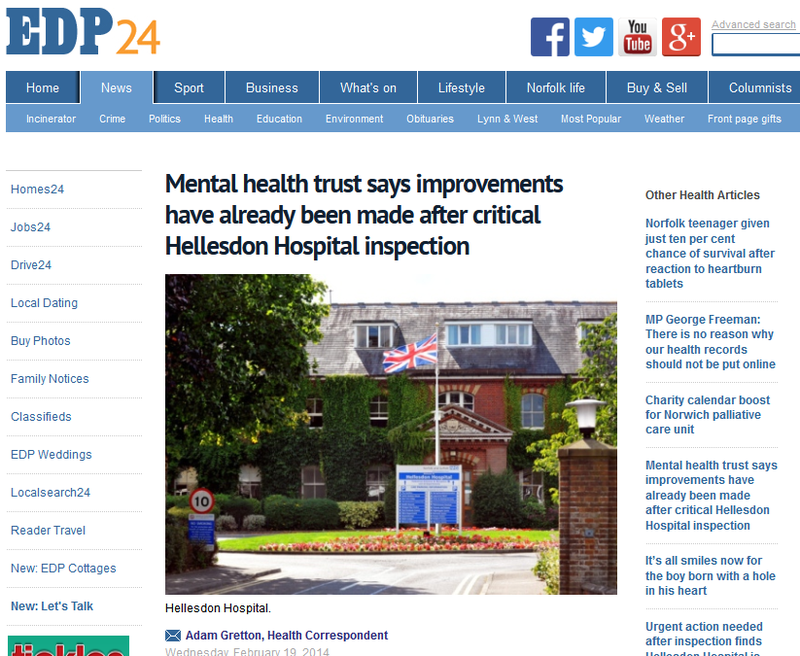 Then again, what should we expect from the Trust which launched a consultation into wards it had already closed?